It's one of the commonly held myths about Indigenous people in Canada: all Indigenous students receive free post-secondary education. This is not true. To help make sense of it, here's a little of what Canadians should know about First Nations people and funding for post-secondary education. Only "status Indians" — or people recognized by the federal government as "Indian" — are eligible to receive funding for post-secondary education through Indigenous and Northern Affairs funding. Ivana Yellowback is in her third year with a double major in conflict resolution and criminal justice studies at the University of Winnipeg. (Supplied)Ivana Yellowback, from Manito Sipi First Nation, is in her third year and is a double major in conflict resolution and criminal justice studies at the University of Winnipeg. "Education is a treaty right, and we were supposed to all get education, but because of the Indian Act and the implementation of the funding we're under, it's not possible," Yellowback said. Even when First Nations people are eligible for funding, that does not mean they automatically get it. Students have to apply for funding for school from their home community. Most often, the demand for funding far exceeds the money that bands receive for post-secondary education. Serinda Baptiste, a band councillor at Little Pine First Nation, Sask., said the band can fund approximately 15-23 students each year — but has to turn away about 30 applications. Many communities had limited funds to distribute because of what's known as the two per cent First Nations funding cap. First imposed by a Liberal government in 1996, the two per cent cap was a limit Indigenous and Northern Affairs — then called Indian Affairs and Northern Development — placed on annual increases to First Nations' budgets. Many First Nations say the sting of the cap was most felt in education funding. While the cap is being lifted, no changes have been made yet to the funding situation. 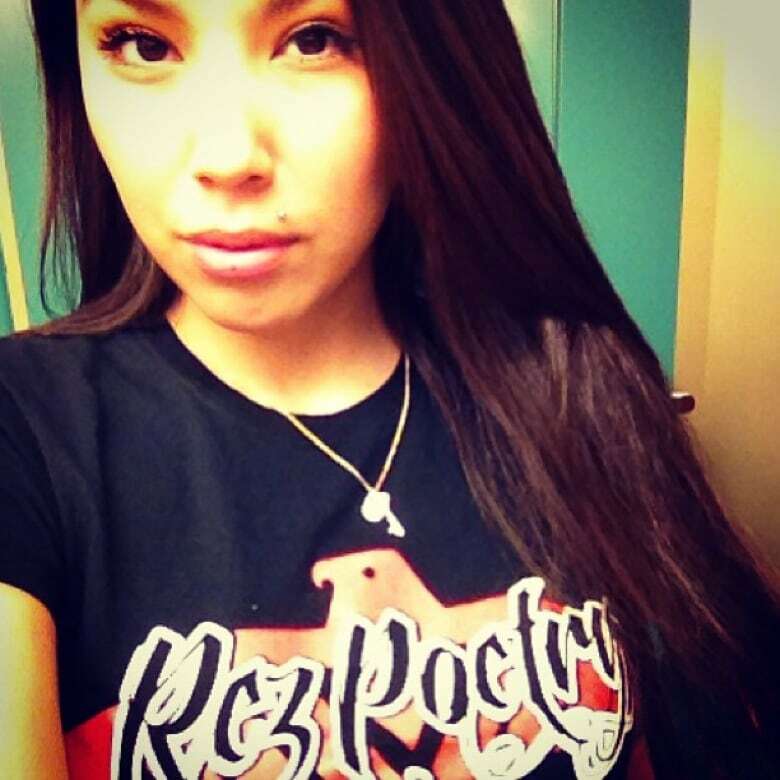 Crystal Tootoosis, the post-secondary administrator/student counsellor at Poundmaker First Nation, Sask., said that means even though there is a steady increase in her community's high school graduation rate, the band can still only fund a maximum of 30 students per year. For those who do receive funding, the money often comes with strict conditions. Many students must reapply to their band every year, uphold a certain grade point average, have a career outline, not miss classes and take a minimum of four courses per semester. Students who have their funding pulled because they have missed or failed classes often have to wait a minimum of two years before they can reapply. The number 1 priority is often newly graduated high school students. Next are people continuing their undergraduate studies, then masters students and then people who have been out of school for a while. 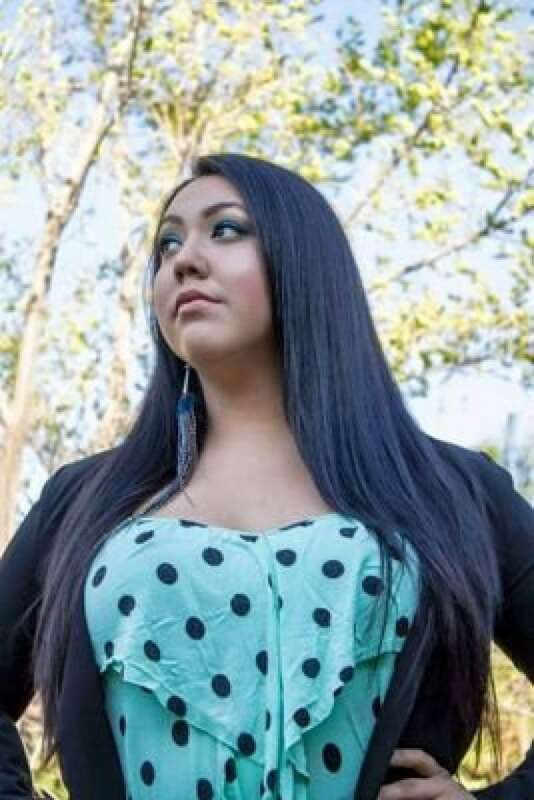 Feather Pewapisconias is the president of the Indigenous Students Council at the University of Saskatchewan. 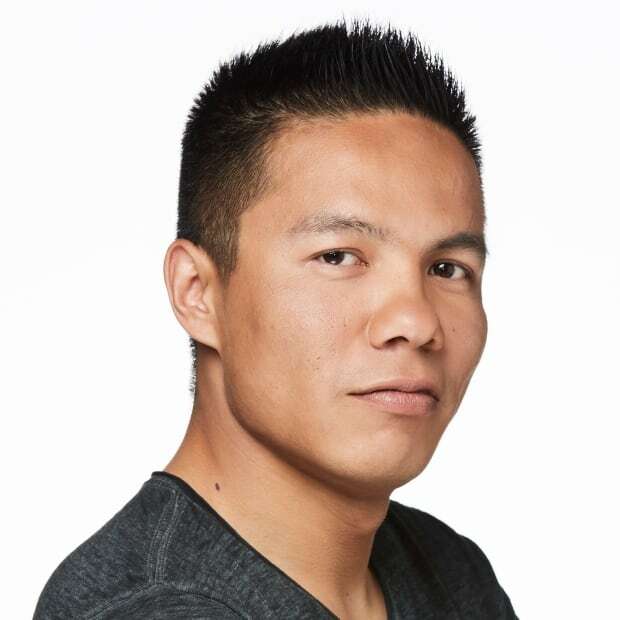 (Supplied)Feather Pewapisconias is the president of the Indigenous Students Council at the University of Saskatchewan. She said she knows a number of First Nations students who haven't received funding, including her mother who was turned away for funding for her masters degree because she had been out of university for too long. Some communities also place priority on people who actually live on-reserve. Andre Bear is an education student at the University of Saskatchewan. Bear graduated from high school with the highest marks and was valedictorian. However, because he had lived off-reserve his whole life, he didn't receive funding for his first year of university.He went back home to meet the people in his community, and then he got funding. The funding students receive only goes so far and only pays for so much. Some only have the cost of their tuition and books covered for the term. Many students have to either work or apply for loans to cover living expenses. Shannon Bear is in her fourth year at the University of Winnipeg, majoring in indigenous studies, and plans to pursue an education degree. "I was funded for one year of school from my band. I didn't bother to take a student loan and ended up working three jobs to pay for schooling." Aboriginal high school graduation rate at record high in B.C.